First & foremost turn off your Num Lock. 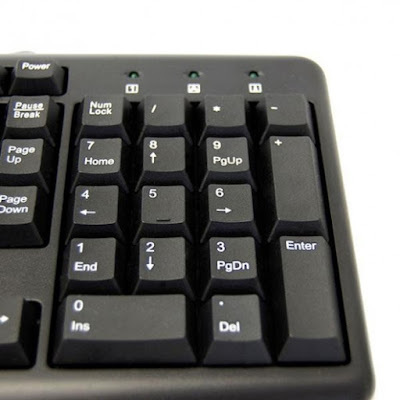 Now you may release the U key & type the following number from your Num Pad 3c0 and then press Spacebar or the Enter/Return key on your keyboard. Now you should see the Pi symobl as π.